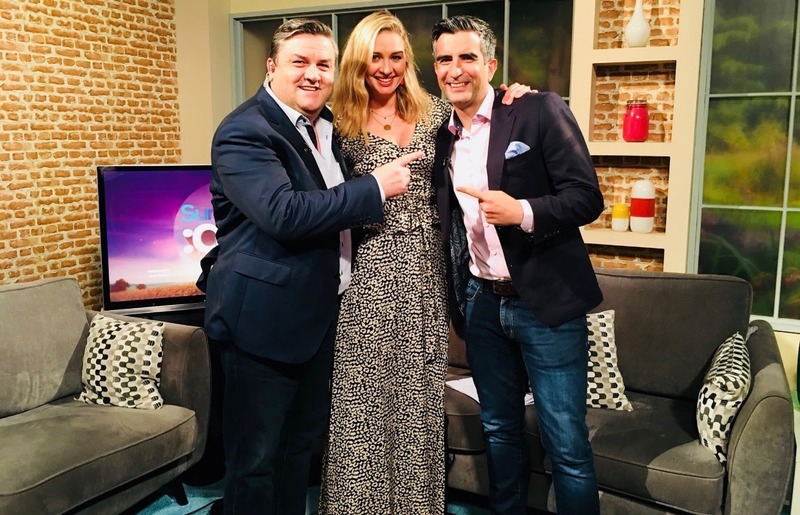 The host is moving on to "pastures new"
Tommy Martin has departed from his presenting roles on SaturdayAM and SundayAM. The host finished up on the show this morning and took to Twitter to thank his colleagues. “They even got the Pope over for my farewell show,” he joked. 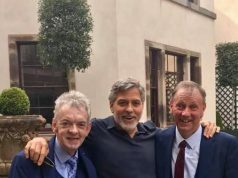 Simon Delaney took to social media to congratulate Tommy on his departure from the shows. “I’ll genuinely miss my pal @TommyMartinTV3 as he sets sail for pastures new,” he tweeted.